Summer is a busy time for lifestyle writers and influencers – especially for those who reside in one of Canada’s largest cities. This month, we looked at some of Toronto’s most popular lifestyle bloggers and influencers. 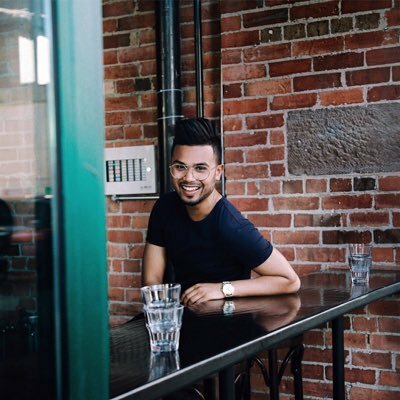 Ryan Hinkson is an Instagram food and lifestyle blogger from Toronto. A part from his personal pages, he is the Curator of the popular foodie blog, EatFamous. Hinkson is also interested in music, interior design and men’s fashion. Lauren O’Neil is a modern journalist from the 6, who enjoys going to music festivals and discussing gadgets, fashion and cats. Her day-to-day lifestyle activities are present across all of her social pages. On Food in the City Toronto, you can follow the food and lifestyle adventures of Grace Y. This blog covers food & photography in Toronto. Always on the lookout for delicious culinary discoveries, Grace is open to PR and marketing opportunities. 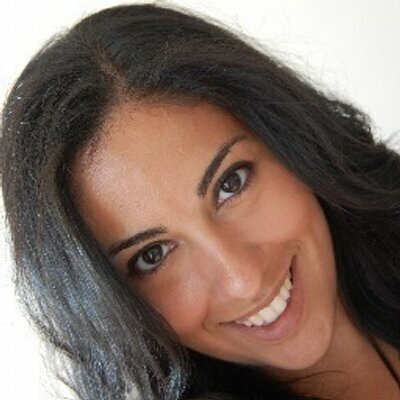 A proud Tourism Toronto Ambassador, Solmaz is also a full-time travel and food content creator. Her website, The Curious Creature, covers her outgoing lifestyle and parenting experiences. Having travelled to over 35 countries, her goal is to break down barriers to unfamiliar lands and cultures. She is PR and marketing friendly. . Originally from Calgary, Abhishek Dekate covers photography, food, men’s fashion and travel on his site, abhishekdekate.com. He is also an Editor at The 3 Spoons, a gastronomy blog. He is PR-Friendly. Casie Stewart started her travel blog in 2005. 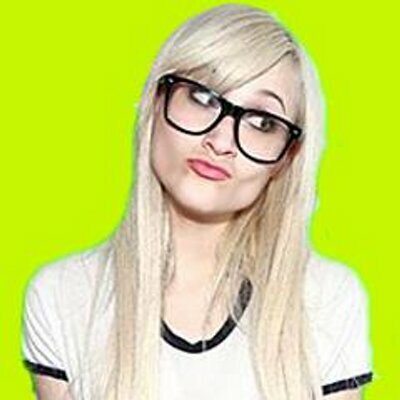 Her site, casiestewart.com, covers travel, culture, art, food and lifestyle. Among her accomplishments, she’s been awarded “Best Travel Blog,” “Best Lifestyle Blog,” and “Top 100 Blogs in Canada.” She is very open to PR and marketing opportunities. 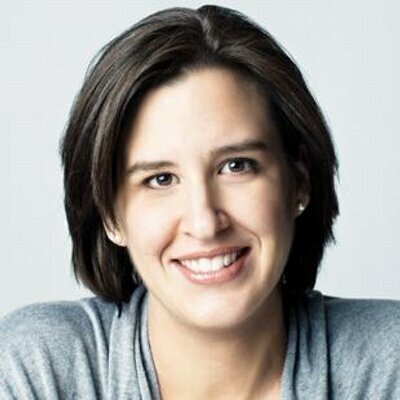 Lori Bosworth created Torontonicity.com, a blog highlighting events, festivals, product reviews, restaurants and bars in Toronto. Lori also provides information about local travel, shopping and concerts. She is also PR-friendly. Check out our interview with Bosworth earlier this year. here. Hubert Leung is a food and events Blogger, who features restaurants, events and food-related products on his blog, Good Food Toronto. He is very open to PR and marketing opportunities. Tyrone “T-Rex” Edward is a T.V. Host on E! and MuchMusic. He co-founded 1 Love To, where he writes about events in Toronto, fashion, trends and new products. The blog recently celebrated its 10th anniversary. Sarah Fulford is the Editor of Toronto Life, a popular destination to find details of the personalities, events, restaurants and culture in Toronto. Her work has also appeared in The Globe & Mail and The National Post.